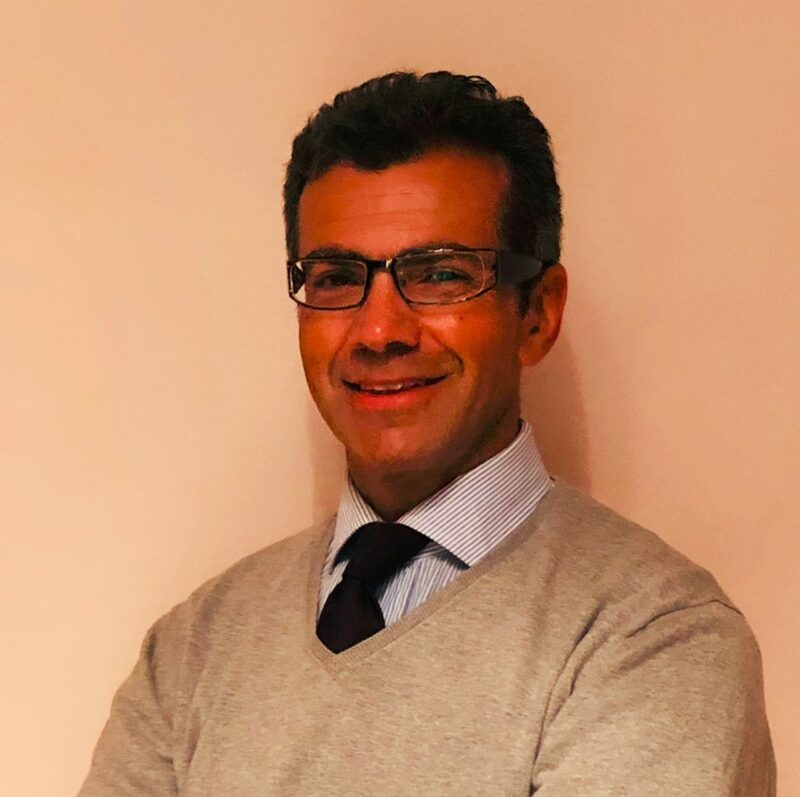 Andrea Bianconi is a Business lawyer, writer and speaker with focus on Blockchain/DLTs and Crypto related topics. He advises on asset and securities tokenization projects. At the thinkBLOCKtank Andrea serves as Chief Finance Officer. He is furthermore Member of www.untitled-inc.com a Distributed Economy & Blockchain Think Tank & Crypto Ventures launch pad.